ITS NOT ALWAYS ABOUT THE BIKE (but it helps). | Riders Cycle Centre. Cycle repair and service workshop. 50+ 5Star Google reviews. Bicycle consultancy. Custom wheel & bike builder. Maintenance courses. ITS NOT ALWAYS ABOUT THE BIKE (but it helps). 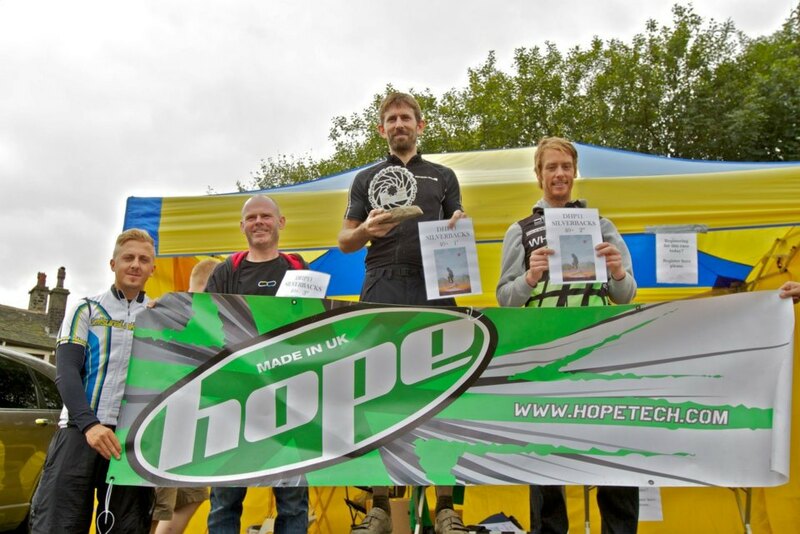 Hope Series Cross Country race at Lee Quarry, round 3. I haven’t competed in a XC race for a while. Me and the body seem to settling into the long distance mileage and a 1 and half hour tactical sprint around a hard and rocky Lee Quarry was going to remind me of the pain and suffering associated with the noble art of XC. “Right, let’s plan for a day on the bike. Where is the map. Page 36, Haworth to Bacup. Most direct route with a few hill’s thrown in and about 22miles. Give myself time for a leisurely ride. Pack the gel’s and upload Ellen MacArthur, Taking On The World on the Pod”. I’ll cycle over to Lee Quarry, race, recover and cycle home. That’s the plan but be ready to adapt. Porridge and coffee for breakfast and a well organised kit check and prep the night before meant no faffing around. Race kit on, water proofs just incase, cash, water, tunes and well prepared bike. Leg number 1. The climb up and into Hebden bridge. No problem. A steady 20 minute climb and a fast descent into HB. The weather god’s had not paid the bill. Drizzle, heavy cold drizzle, the kind of drizzle that makes your bone’s wet awaited me. My OMM jacket may well of kept the body dry but every other part of me was soon wet and suffering from the wind chill. What would of been a fun fast descent into HB reduced me to a shivering wreck once I had reached the valley bottom. An increasing RPM soon got the blood flowing and I thawed enough to make the ride into Todmorden enjoyable. Leg number 2. The climb out of Todmorden and down into Bacup. I love this climb, a sweet little gem. 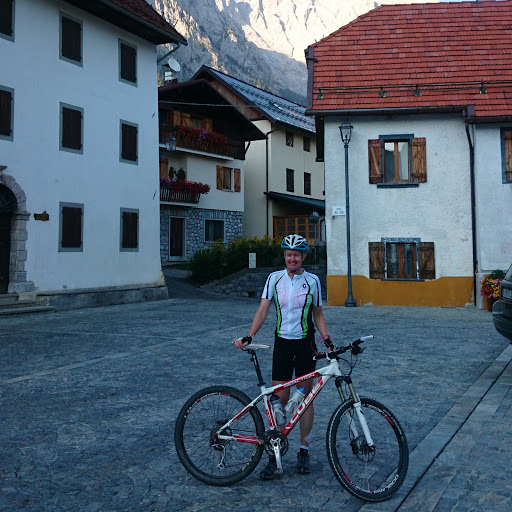 For the first part of the climb you cycle alongside a stream that was at full roar as the recent heavy rain cascaded and echoed in the small valley I ascended. Once at the top another cold freewheel into Bacup reduced the core temp but a visit to the garage for supplies brought some feeling back to the digits. The Quarry and it’s race awaited. Fumbling cold hands signed on and handed the entry fee (It felt like I was earning the fee today) A coffee and bacon butty from the attending van filled a grumbling tummy. The porridge had done it’s job in getting me here. I jumped back onto my bike and cycled off to find somewhere to shelter and prepare. 15min’s to kick off. I stashed my bag and proofs and headed up to the start line. I had been cycling around for a good half hour before the start so my legs felt ready to rock. 5 mins to go. The seniors where sent on their way up the uphill start. Glad I was warm and my heart rate a bit above it’s resting rate. A lined up with the Vets, and then it started. That old feeling I had thought had left me. It hadn’t left me. It just lay dormant. I was nervous yet eager to flush out the butterflies that made me question my ability. I stood astride my bike twitching checking out the competition. “you will go in the next 20 seconds”. Right foot clipped in and I lowered my chest over the bars. Right foot in the 2pm position, eyes fixed on the starting whistle. GO BABY GO GO GO. I crossed the line a shattered man. Take about blowing out the cobwebs. Now that’s what racing XC feels like, and I liked it. I cycled past the waiting spectators and helpful Brownback marshals who should be proud of their support and the effect it has on tired minds. I stopped just out of sight and thanked my bike. “Thanked your bike” you say. I have my Dad’s initials engraved on the top tube. He died far too young back in 2010 and under instructions from Mum and bro (whilst I visited Dad in hospital in London, my bike was stole) I purchased my bike in memory of Dad. MJR, RIP. I returned to the finish line and joined the crowd who clapped the finishers as they ended their race. I leaned on my top tube and took in the moment. I was soon to be joined my an inquiring racer who began a rather confusing encounter. “Hello mate, what bike is that. Its bloody fully rigid. 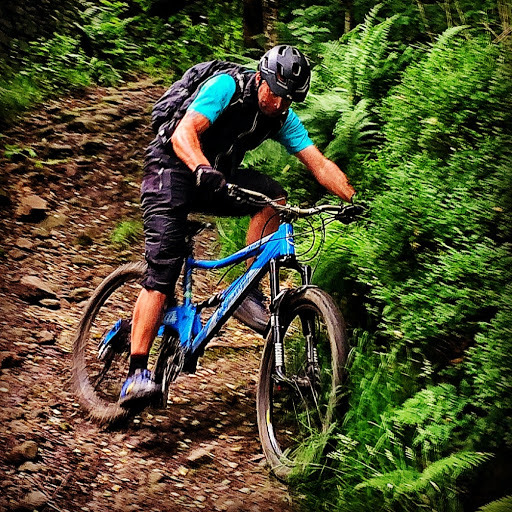 Not the best bike to be racing around a quarry on”. “Hello, it’s a Ragley TD1 with carbon rigid forks. Yes it’s a little tough on the bumpy bits but it is what it is”. Smile on my face. “What tires are you running….Maxxis Crossmark and Maxxlight. Bloody hell mate, they are crap in the wet. You must of been sliding everywhere”. “Your right, I did look at my rear wheel on a few turns but they rolled well and are super fast but it is what it is” Smile now removed from face. He then looked at his fellow full suspension, talent compensating friends and said “You brought a knife to a gun fight HA HA. So where did you finish on that”. Time to grab a brew, collect the spoils of victory and cycle the 22 miles home. 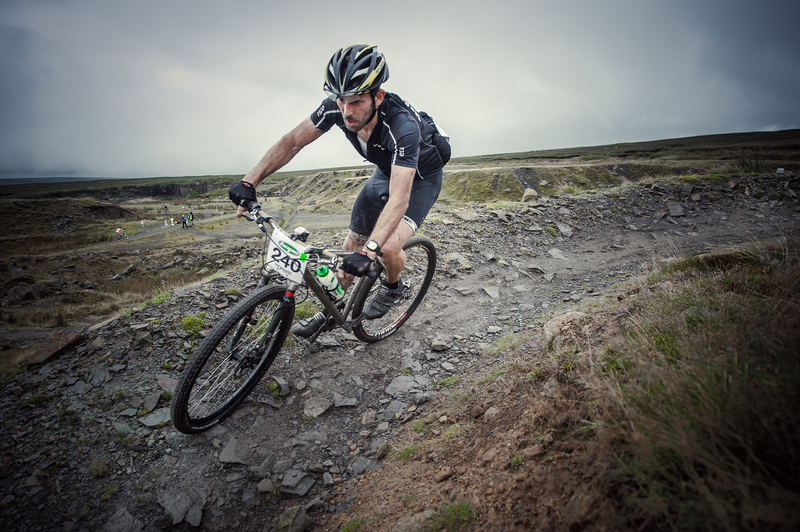 Big thanks to Brownback Racing for a great event and http://www.uecriticalmass.co.uk/hope-xc-mtb-series-round-3-2012 for the race pic. Big well done to the Ragley 29er TD1. You are the race machine. You deal with it all and never grumble. I’ll treat you on Monday to some new grip’s. See you on October 14th for round number 4 @ Lee Quarry. Thats an excellent story,nice that you found time to think of someone you loved and miss,god bless you. Well done Stu, good job.